Having your new flooring professionally adhered assures a long lifespan. This requires that the substrate preparation, priming, surfacer, adhesive and flooring are all perfectly matched. Once this is done, you can have an optimal interaction of all components – which means top quality and safety. STAUF, a leading supplier of individual system solutions in flooring technology, provides exactly this coordination of all components so that your work yields perfect results. A level substrate is the most important prerequisite of a good result. But every substrate has its own properties and particularities. Application technology has shown that substrates for high quality flooring almost always need some kind of levelling work done. Usually, some kind of filler compound or crack work is needed or underlays must laid. 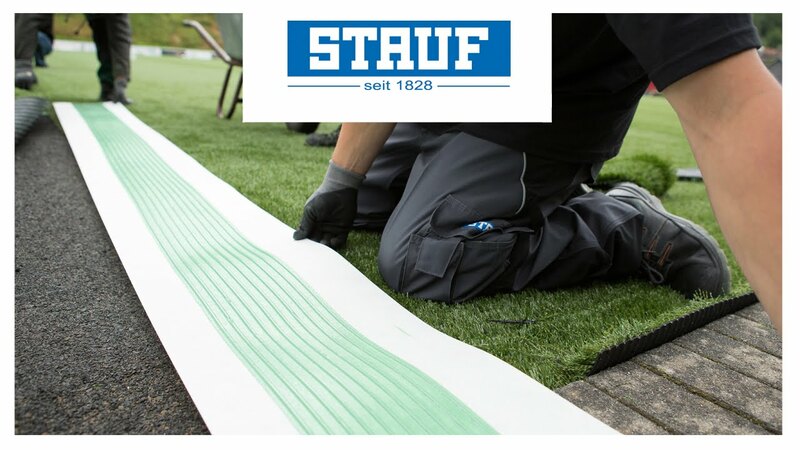 With STAUF quality products, you can solve many problems by properly pre-treating the substrate. Whether wood flooring, PVC, vinyl or linoleum: Our individual building blocks make up an overall flooring system - from primers to filler compounds to underlays.